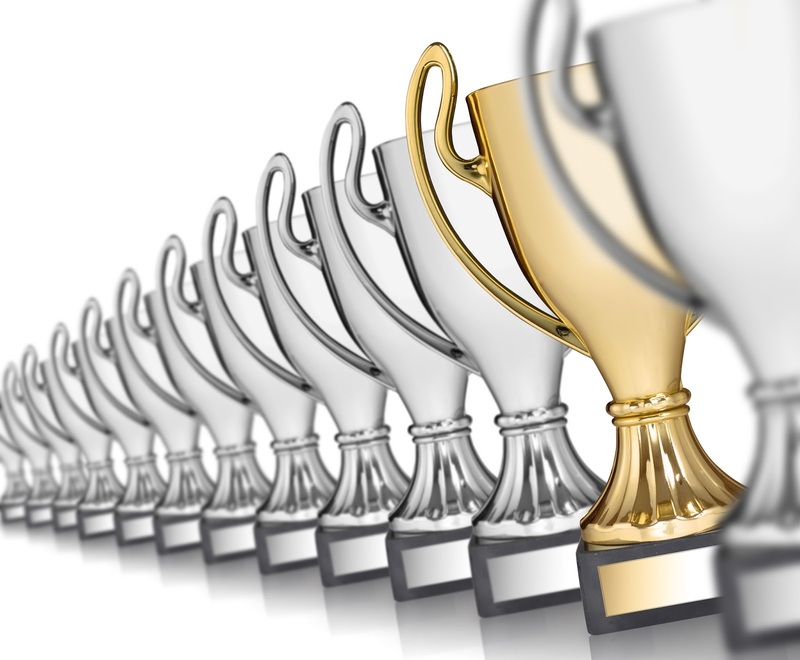 Home › Award › AST Wins Prestigious Oracle Excellence Award! AST Wins Prestigious Oracle Excellence Award! Exciting news from Oracle OpenWorld today! 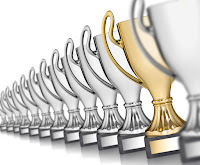 Oracle awarded AST Corporation with its 2015 Oracle Excellence Award for Specialized Partner of the Year – North America in Public Sector Innovation! The award recognizes AST’s commitment to delivering innovative solutions and business achievements, and reflects excellence in a number of areas, including solution development and customer satisfaction. “Thank you” to our customers who have supported our efforts this, and every, year of our 20 years in business, and “Thank you” to Oracle for this esteemed honor! ‹ Don’t Miss AST Presenting at Oracle OpenWorld this Week!